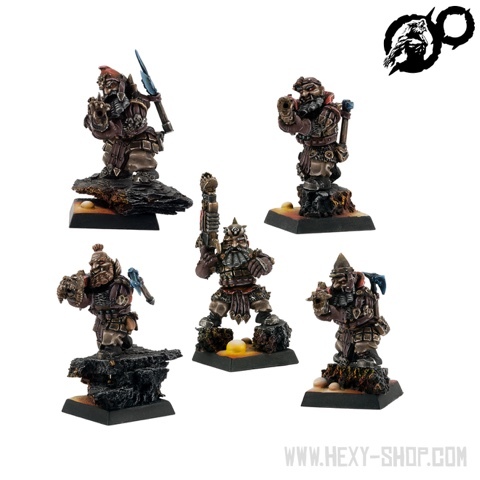 It's been a few years and thanks to the 9th Age chaos / infernal dwarfs remain the scourge of the badlands they always have been. If you are looking for the first instalment of my guide it is available here. 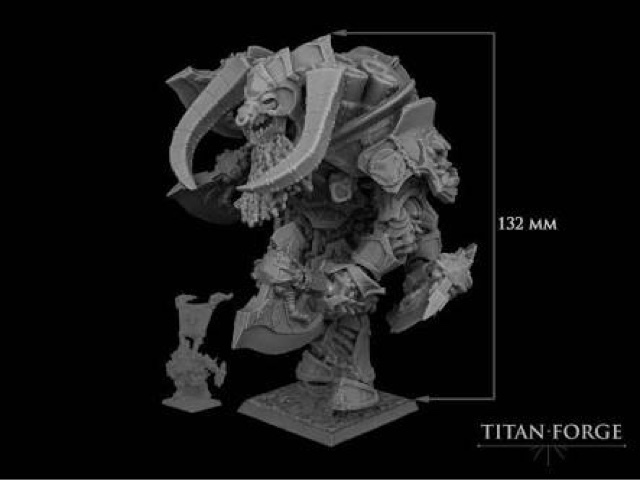 I won't go over the range featured in the earlier edition but it's fair to say both mantic and Russian alternative have kept the big hats alive which I am sure helped the below fine manufacturers produce some amazing miniatures. 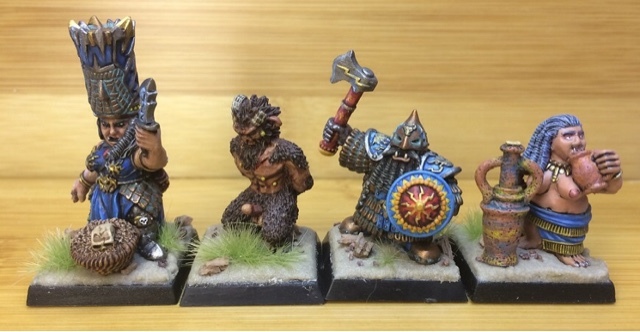 First up is Norba Miniatures. 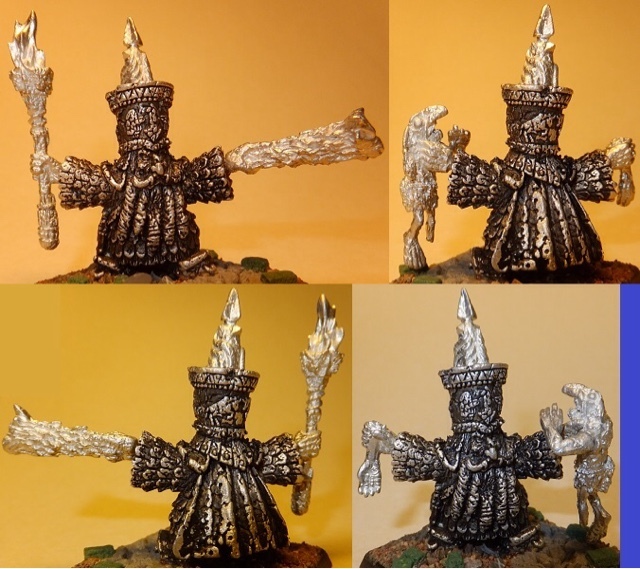 These two character minis are fine editions to any collection and will fit in nicely with existing big hat armies. The above bros are about as big hat as their infantry gets but have potential. 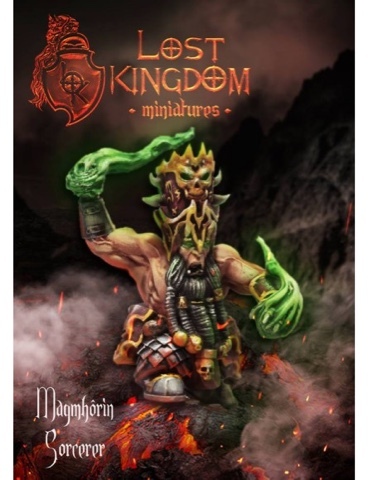 Alas the remainder of their miniatures chose the path of the helmet but since Lost Kingdom miniatures have come to my rescue with kits for big hats do yourself a favour and check out Norba. 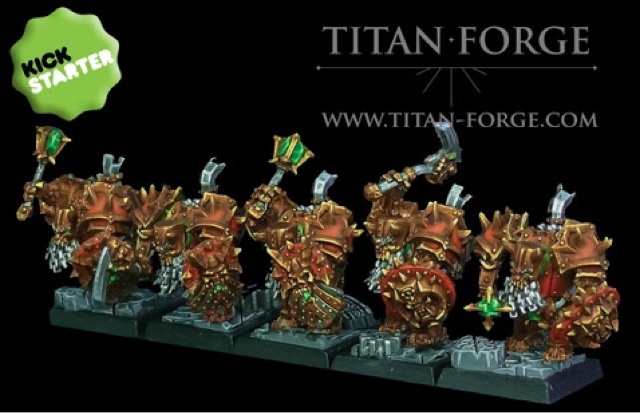 I am confident these will fit on a range of minis and an old set of avatars of war bezerkers will soon lose their vanilla dwarf heads to these to become my Chosen of Lorgar for 9th Age. 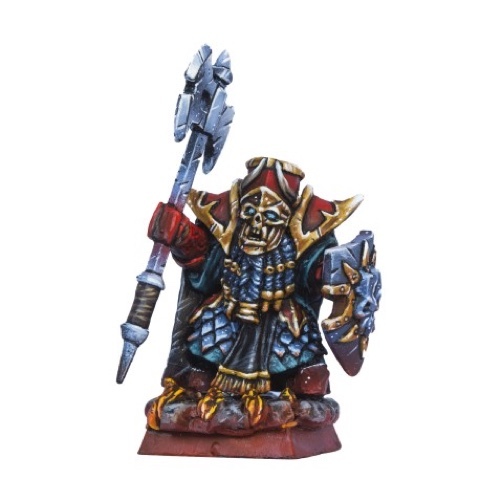 Filling out their big hat range is this sorcerer who again can fit across many infernal dwarf ranges. 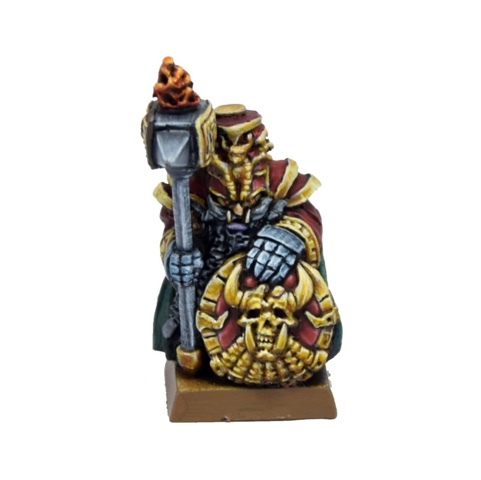 Perhaps which makes them my favourite big hat range at the moment is this scenery piece with appropriately attired shedu on either side of the entry of the gate. 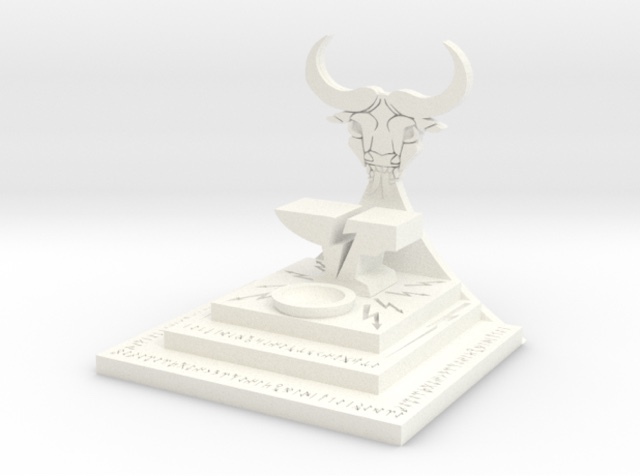 Truly a centrepiece for any army. 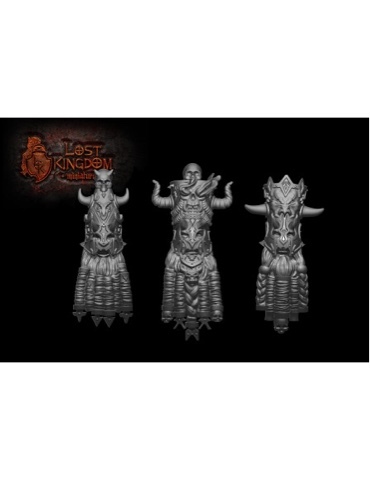 I thought I would also show lost kingdoms' bull centaurs who with the addition of the big hats kits are worth the investment. 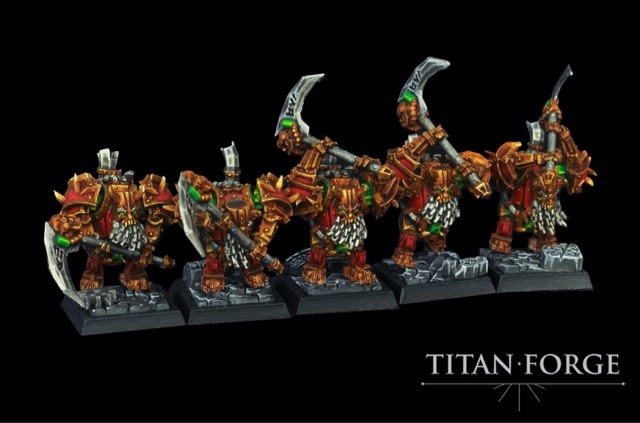 These guys are truly fearsome looking and their version of the Kadim Titan is also worth a look. 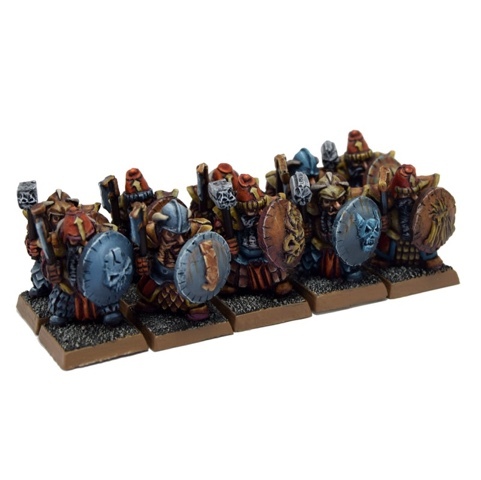 The remainder of their infantry and characters are awesome too. Here's a sample. 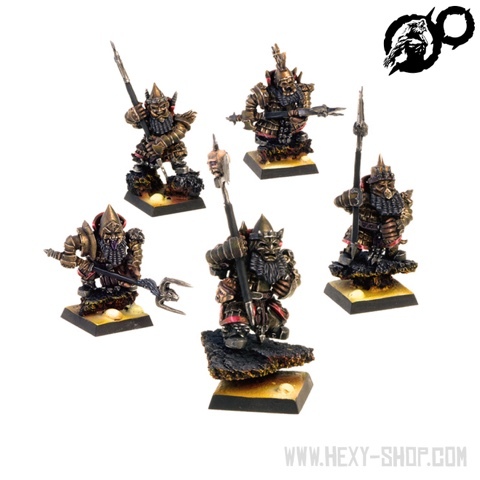 Not my favourite of those listed here but fans of Mantic abyssal dwarfs can't go wrong with these dudes. 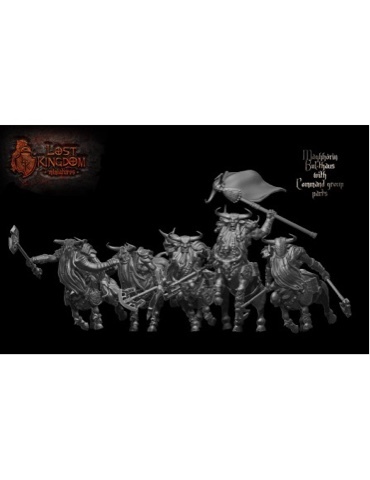 Whilst I am not a huge fan of these dudes I recommend their hobgoblin khan which I think fits in with the Classic GW hobgoblin range. 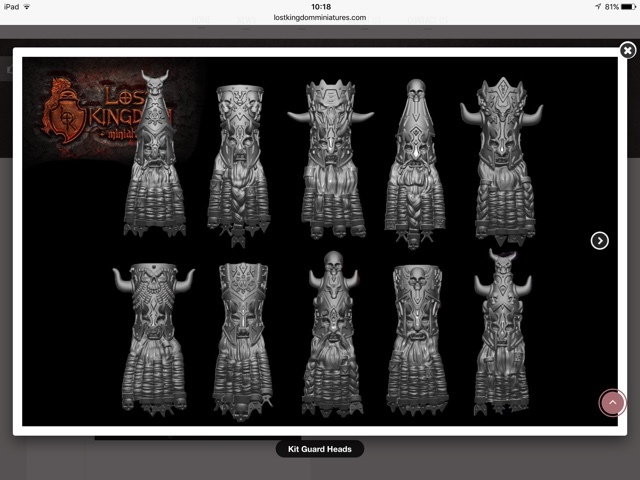 Finally we get a female infernal dwarf with a suitable size (choice of two) hat. 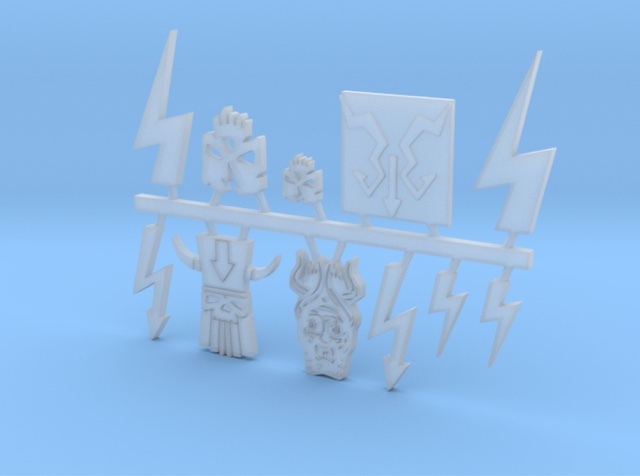 Either of these sets are worthy of your hard earned cash. 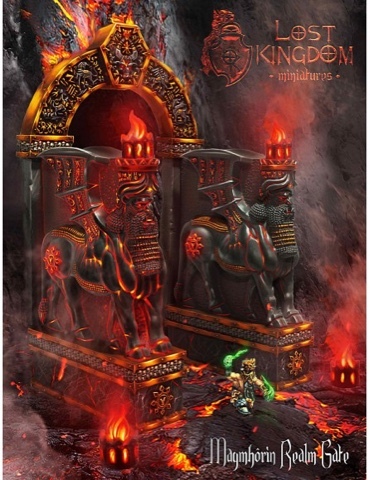 Admiralty also produce this animated dwarf statue that I have been thinking would make a suitable Kadim incarnate. 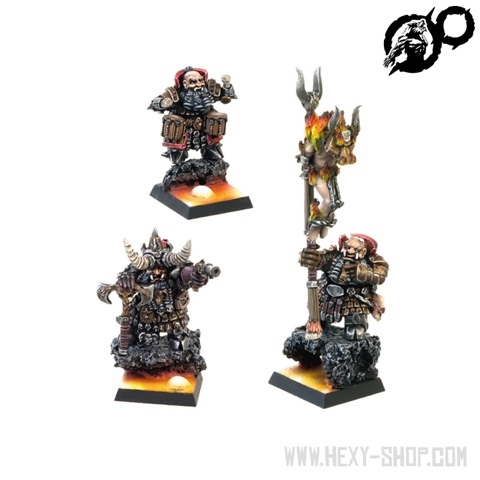 I might have to take to the Admiral about how I can alter the poses so I can get four of them for a suitable size unit. 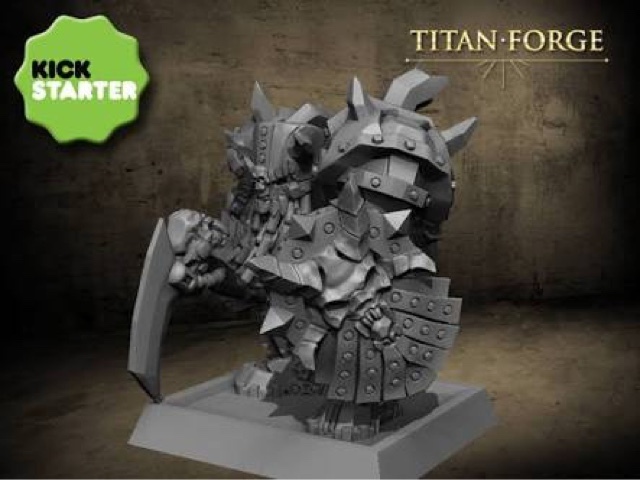 Finally it's not miniatures but if your need suitable infernal dwarf bits be sure to check out https://www.shapeways.com/shops/carcearion-s-forge for some awesome pieces like this.